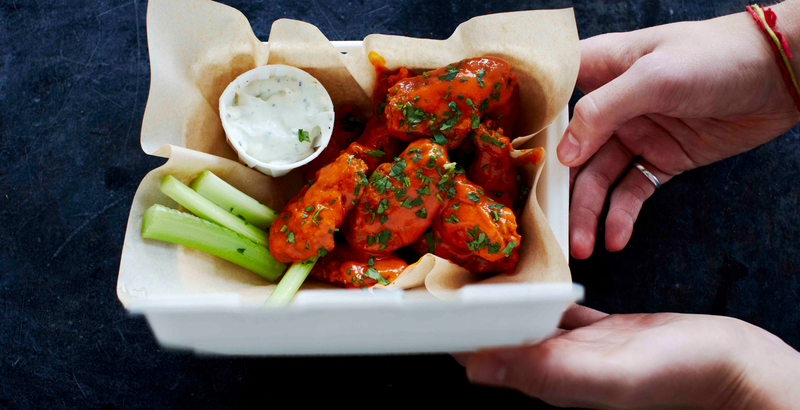 Award-winning restaurants and street wing slingers will showing off everything they know about chickens and wings – think Hot wings, BBQ wings, Korean Wings, Buffalo wings, Guinea fowl wings all the wings. 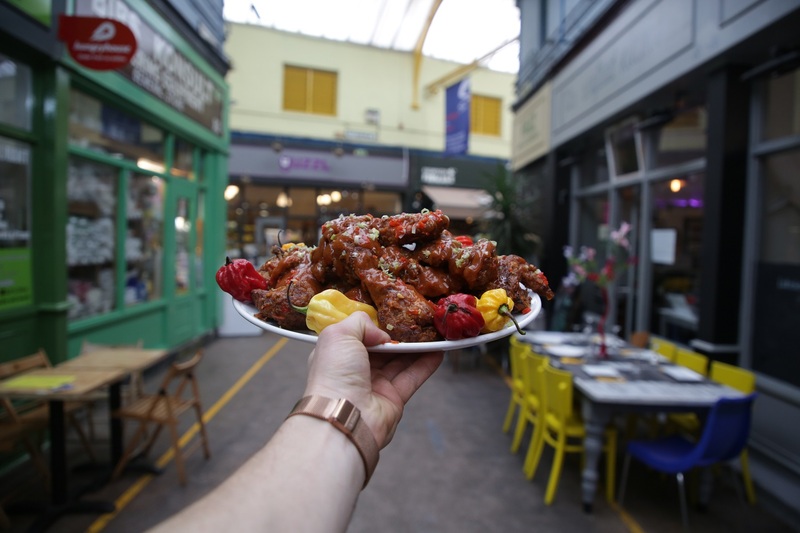 Join for the return of Peckhams wing festival complete with a rooftop party at Peckhams Copeland Car Park and Bussey Building. 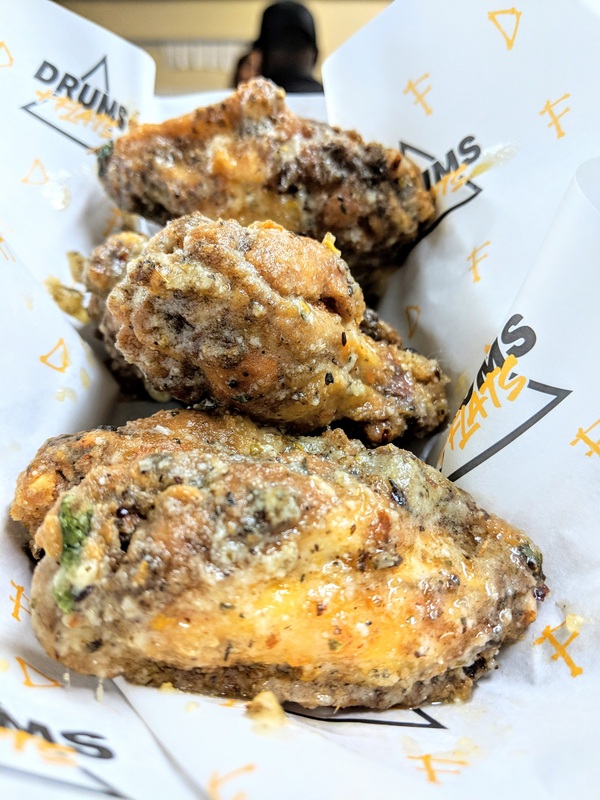 If you love chicken wings, rooftop parties, Cocktails and hot sauce then this is the event for you! The Joint ¦ Lord of the Wings ¦ Drums and Flats ¦ De Ja Chicken ¦ The Guinea Fowlers¦ Brother Bird ¦ Bun That London and more!! 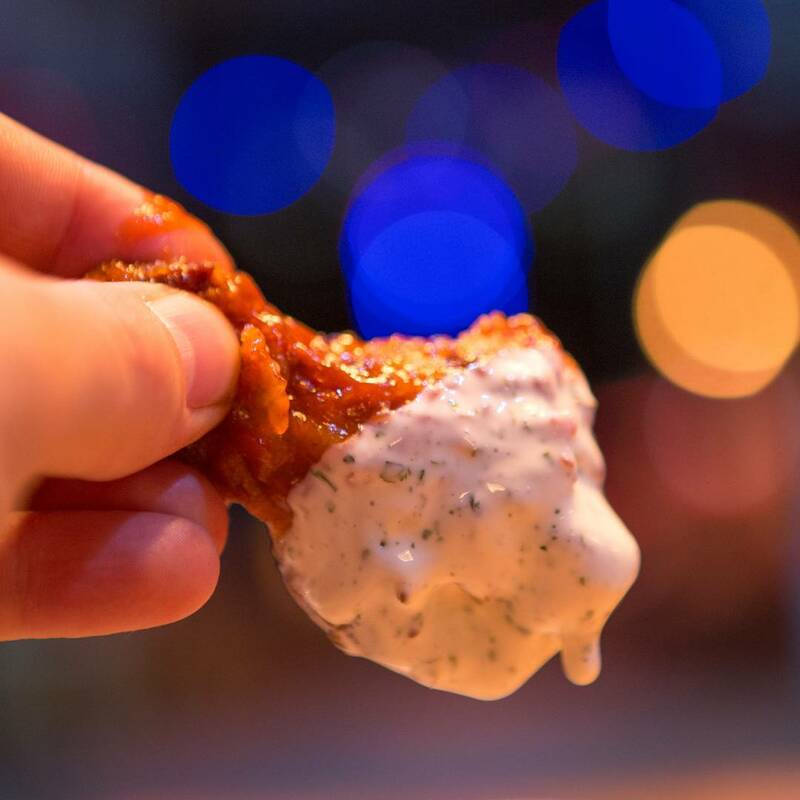 Simple as that - the tastiest hot wing, ranked by you as a visitor will win the converted WingJam Cleaver. The presentation is everything and first impressions counts – vote for the hottest (in appearance this time!) wing delivered by the best vendors in London. Parking is limited to local area. Average high temperatures across the three days are 26.5C. We don't need to tell you that weather is a funny one (always come prepared) in the UK but our prediction is it’s going to be beauty. Do be warned that it may vary and dress accordingly. Access to Saturday afternoon - 12:00 - 17:00 - Ticket Includes: Rooftop Cocktail Bar Access + Soul , Salsa, Funk + more DJ performances. A Bottle of Cholula Hot Sauce too.